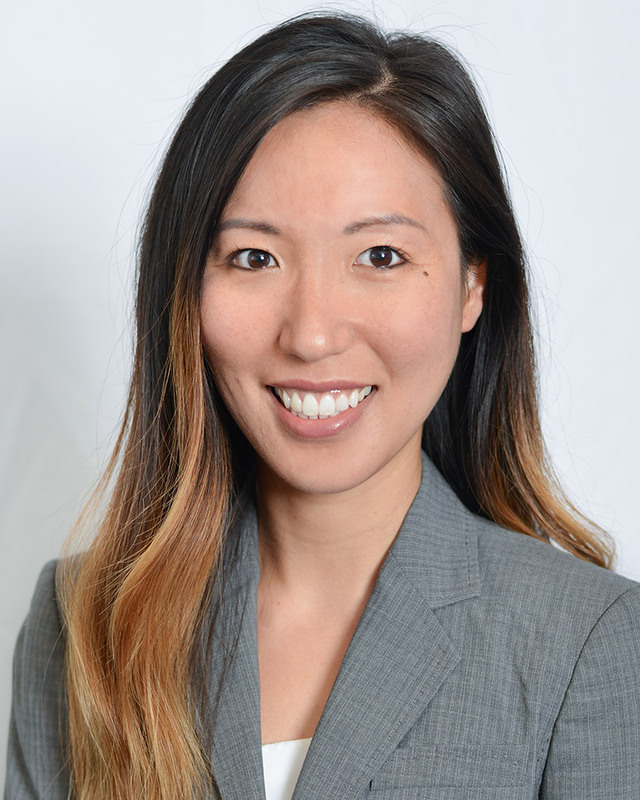 Susie is also an active member of the Asian American Bar Association and the Korean American Bar Association. Prior to attending law school, Susie was a human resources professional with a Fortune 500 pharmaceuticals company with responsibility for immigration case management. Before joining Zulkie Partners she practiced both corporate immigration and family immigration law. Susie speaks both Spanish and Korean.